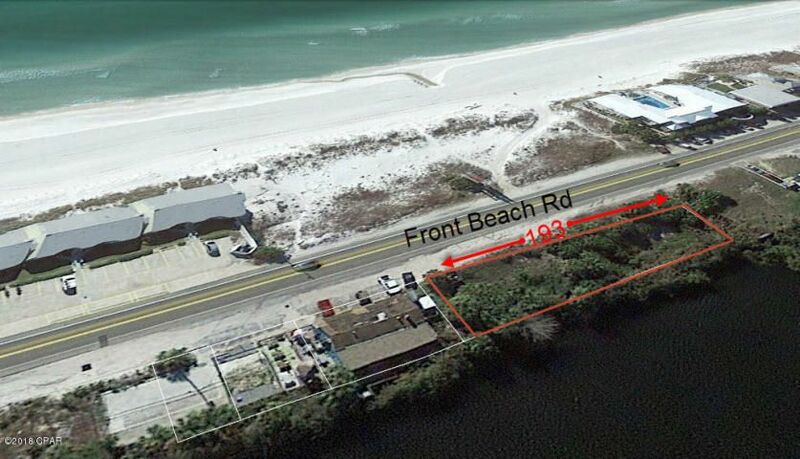 This rare property is located on the highly desirable West End of PCB. 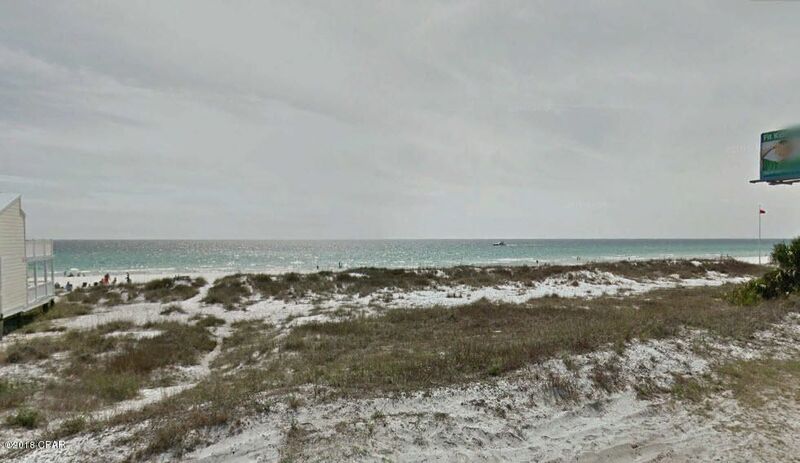 It features 193 feet along Lake Charlie-Claude, which is a rare, natural Dune Lake and Front Beach Road. 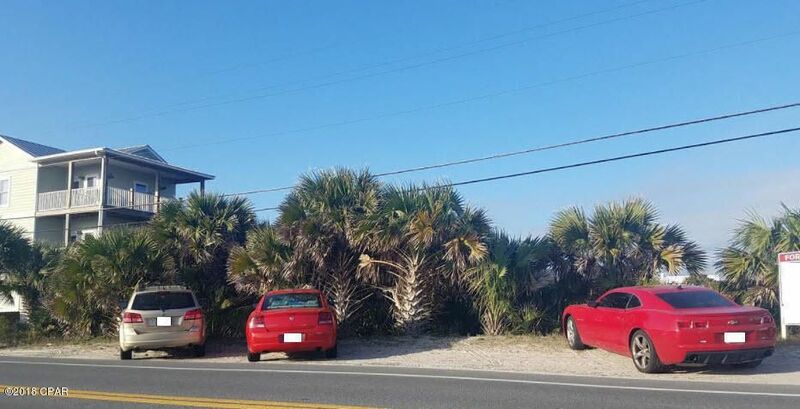 This property would be perfect for single or multi family development. Property will support 4 single family lots or 3 duplex pads. The four single family lots could accommodate 3-story single family houses ranging from 2300 SF to 2600 SF. Zoned C-2 Plaza and priced at $675k would break down to $168K per lot for single family or $225K per duplex pad-$112,500 per unit cost. Water and Sewer available. Owner financing available.